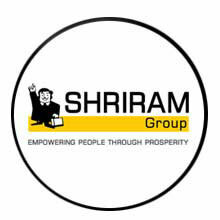 Shriram Insight has invested heavily in technology to provide best in class trading platforms in the market. 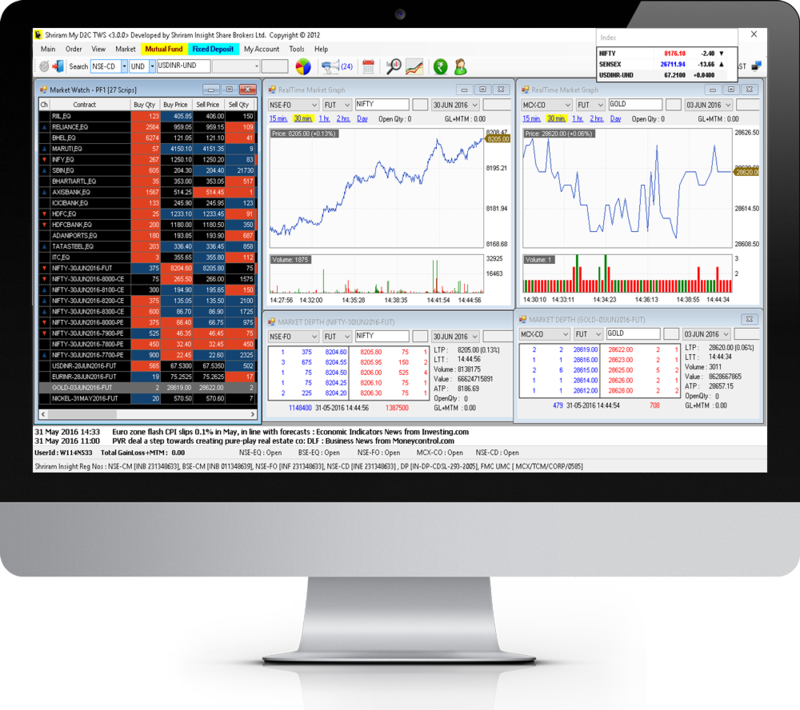 Our developers are constantly working on newer, better and faster technology solutions to give you an edge over other traders in the market. 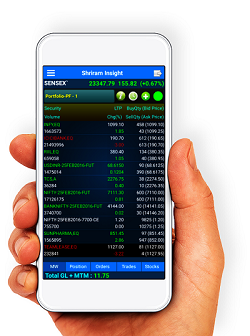 Shriram Insight offers access to many powerful trading platforms through your same Login code. 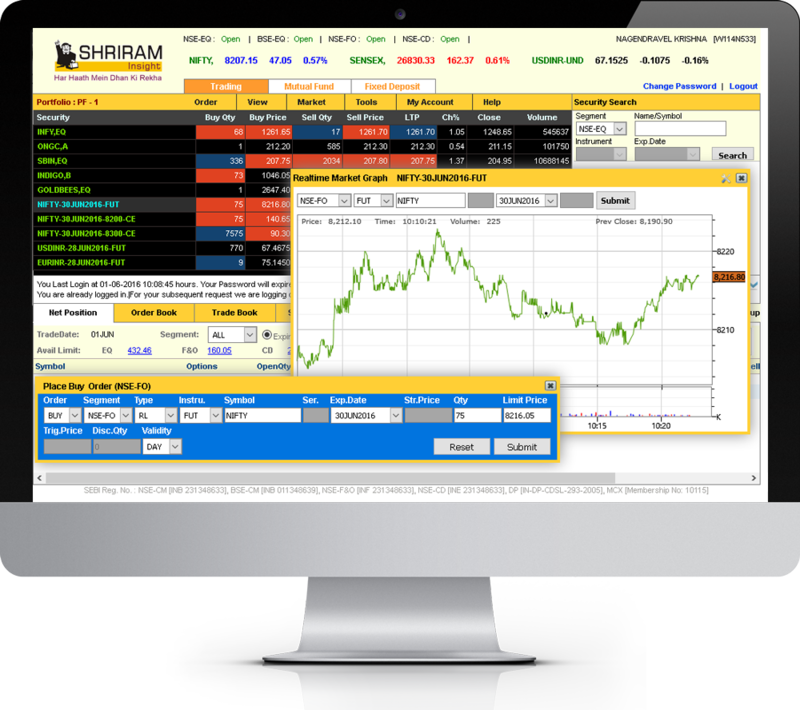 Shriram Netpro Desktop platform is our innovative trading software, designed with you in mind.